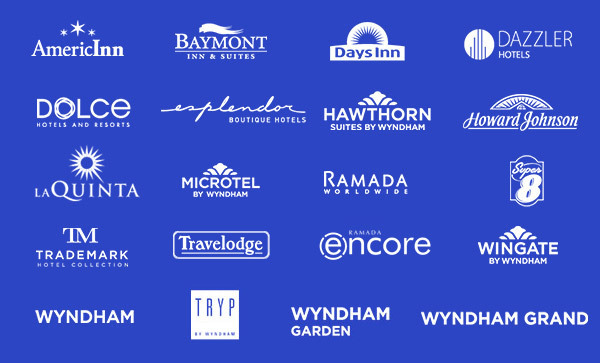 Explore exclusive offers and capture the moment with deals for your dream getaway. 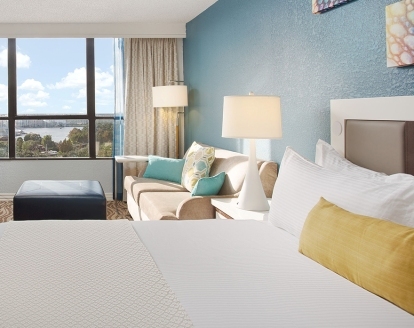 Get even more from your next Wyndham stay with our exclusive offers. 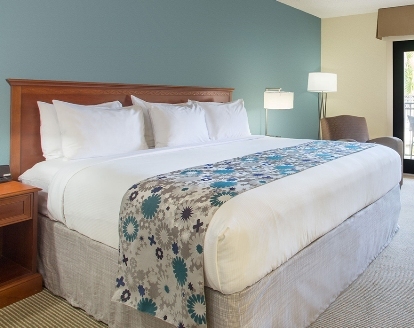 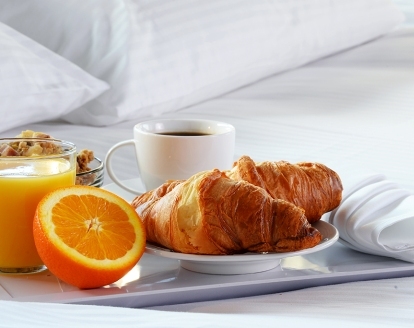 Relax at Wyndham Hotels and Resorts with a special rate that includes a delicious breakfast.